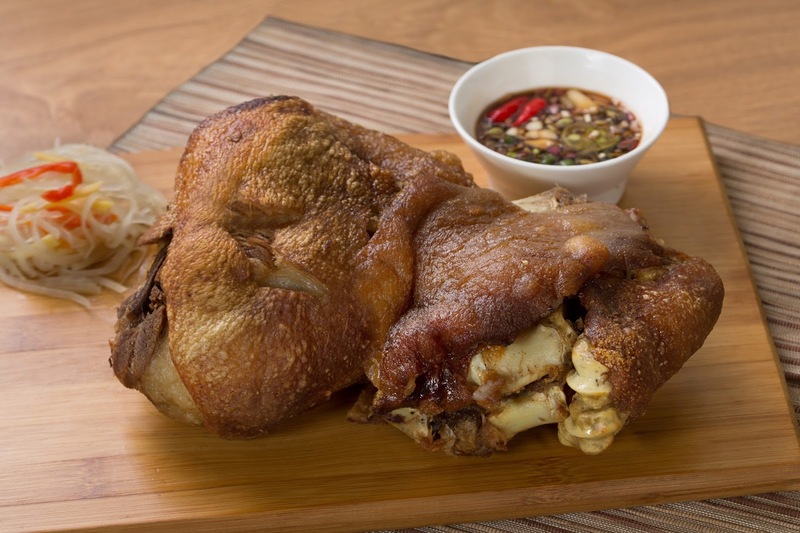 Explore the tastes of Cebu with the recently opened franchise by The Bistro Group! 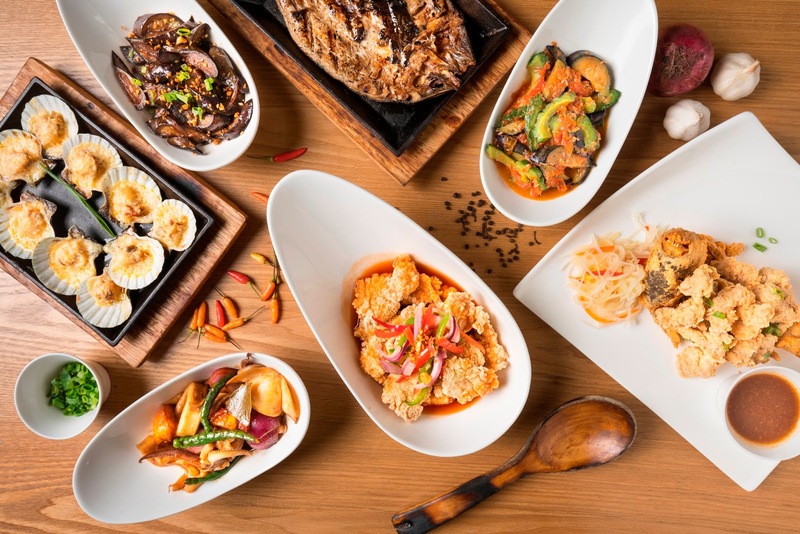 In its mission to bring more quality dining experiences to Filipinos, the company expands its extensive portfolio of over 70 restaurants of 17 global and local concepts with Hukad, a Cebu homegrown restaurant. 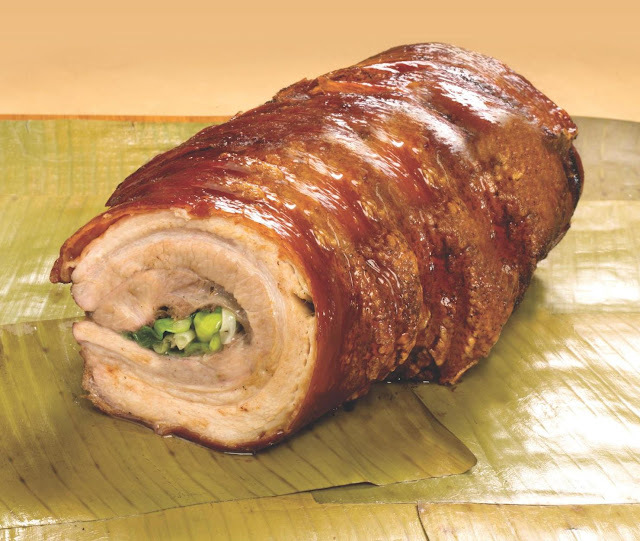 Hukad, which was established in 1982, has had Filipinos feasting on best sellers such as Lechon Belly, Baked Scallops, Crispy Pata, and Baby Prawns Sinigang, served with unlimited plain or garlic rice. “We like the success of it being a local, homegrown brand in Cebu. 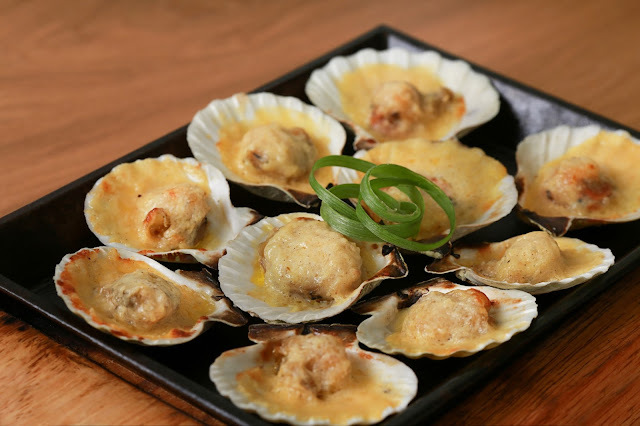 It has crossed borders and has succeeded even in Manila," says Lisa Ronquillo, VP for Marketing of The Bistro Group. The Bistro Group is set to open another Hukad branch at Southwoods Mall in Binan, Laguna this year. For more details, you can follow their page on Facebook.